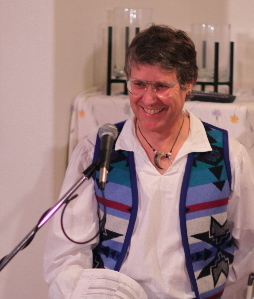 "Chris is one of the finest teachers I’ve had the honor to work with at Naropa. Very professional!" "Chris Hoffman is a brilliant, generous, and compassionate man. I am blessed to have been his student. I hope he is available for more classes at Naropa." "Chris is an amazing teacher, who brought groundedness to spirit, and love to each idea and student. He is a great benefit to Naropa!" "This was a very rich and evocative workshop which brought out amazing connections and conversations within a diverse group of participants. I felt stimulated and satisfied at a deep level. 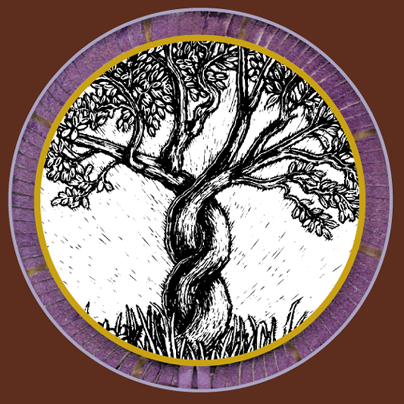 The Hoop and Tree are powerful and deep metaphors--and surprisingly universal." "I learned what it feels like and looks like to experience integration as a human being at the physical, mental, and emotional levels." "A lifesaver thrown into an ocean of hyperactivity. A rich day of inspiration and experience based on well-founded data and tradition--presented masterfully." "I will see the world in a new way and I feel the better for it." "This has been one of the most valuable workshops and valuable time ever spent. It has opened all kinds of doors of reflection for me to help in my personal growth and professional growth." "The workshop's implications will be ringing in my thoughts a lifetime." "This model pulls together those many different facets of one's life in order to visualize who we are and how to continue."